So there I was at the Barcelona Beer Festival talking to Jason Wolford, a native of Portland, Oregon, about the quantity of chamomile that goes into the chamomile pale ale made at his 8-Bit Brewing in Helsinki, using kit supplied by Oban Brewing of Fort William in Scotland, and thinking: “This is what craft beer is all about.” Except it’s not, of course: it’s also about sitting at a tiny bar in a farmhouse in the small village of Mediona, in rural Catalonia, drinking a hand-pumped cask ale brewed just yards away by a dreadlocked 50-something Catalan called Carlos Rodriguez that, with its straw colour and bitterness, would not be out of place in Strangeways, Manchester. 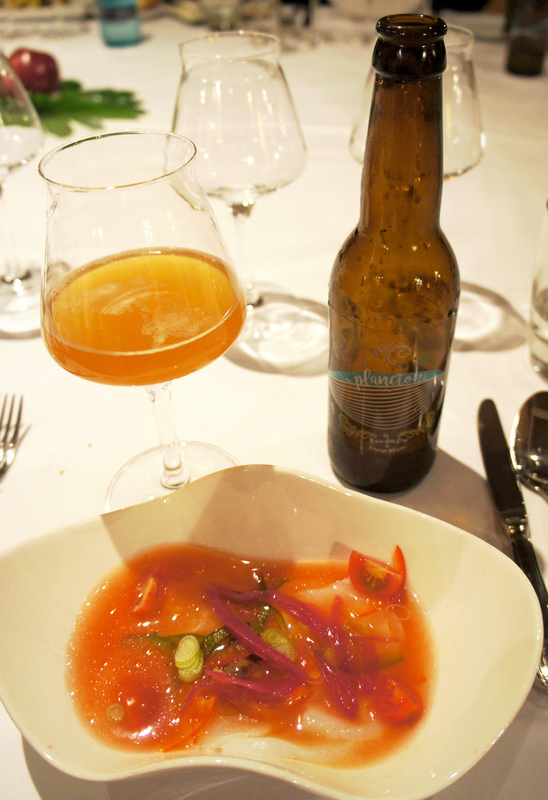 It’s about eating cod ceviche accompanied by a beer brewed with plankton, specially to match the food. 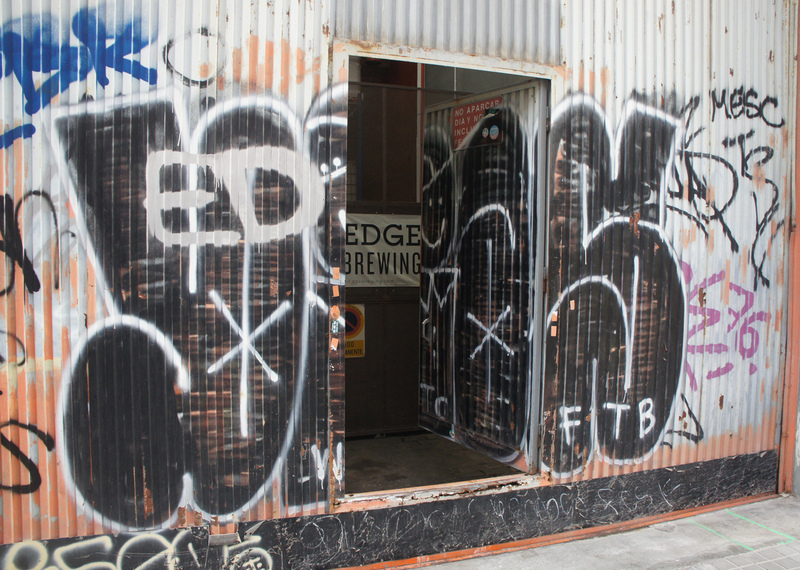 It’s about bumping into three separate people I wasn’t expecting to see in the bar at Edge Brewing in Barcelona – a Polish brewer who I had met in Wroclaw four years ago, a young woman from Mallorca I had met on a beer judging course in London, and the English beer writer Melissa Cole, in town to present a session at the festival on beer and food matching. 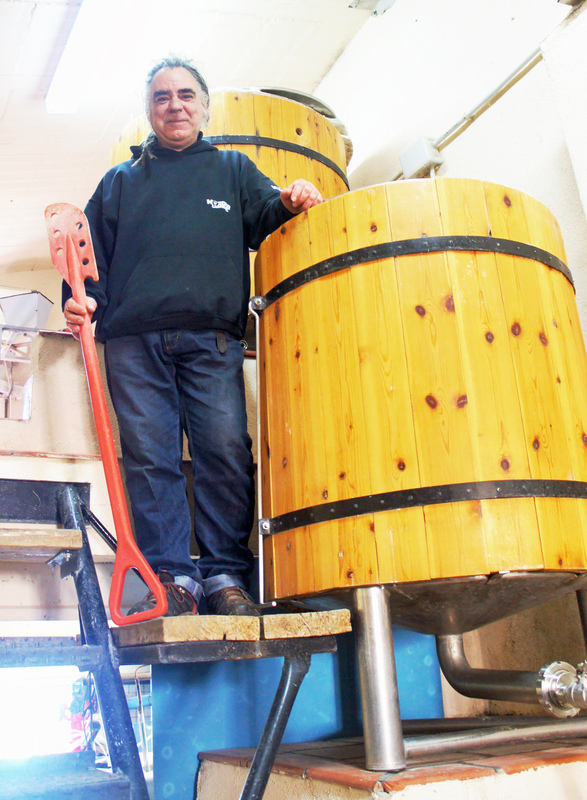 It’s about chuckling at the sight of the pinewood-clad brewing vessels at the Vic Brewery in the Catalan town of the same name, because I last saw them in West London, where they were being used by Twickenham Fine Ales. 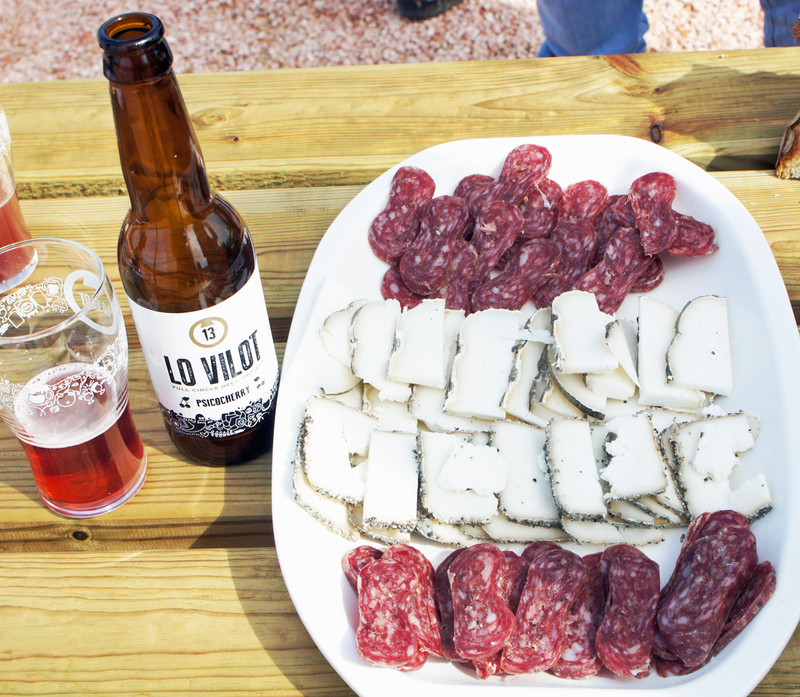 And it’s about eating delicious goats’ cheese in the bright but chilly open air while drinking equally excellent beer made with the hops grown just to our left and barley from the fields a few hundred yards away below us, malted in the shed behind us, on the farm that is part of the Lo Vilot set-up in Lleida. Plus, of course, much more. 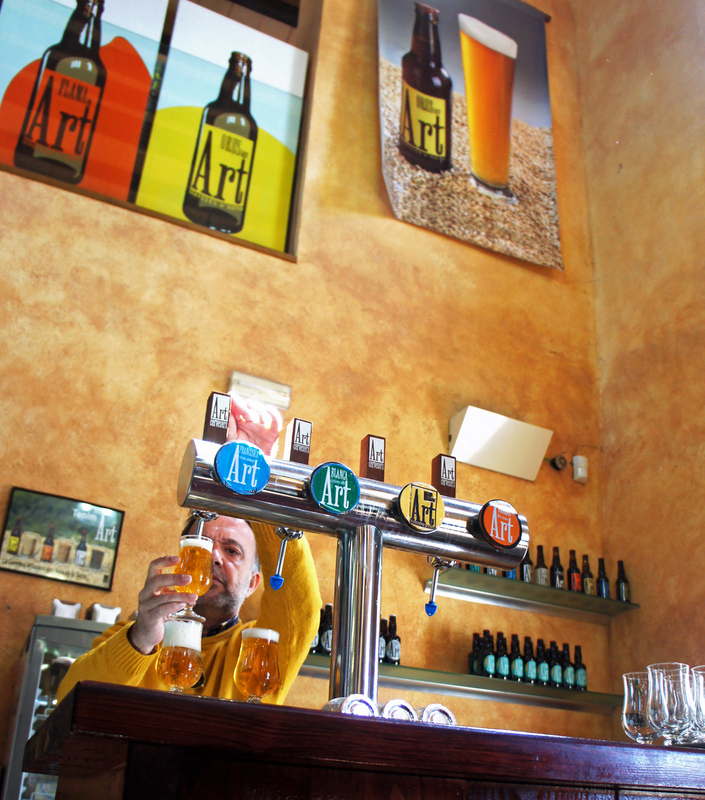 If beer tourism is a growing business – and the conversation I had with the young woman from Mallorca, who is looking to do a PhD in that exact subject, confirms it is indeed – then even so, Catalonia is probably not yet on most beer tourists’ “must see” list. The Catalan Tourist Board would like very much for that to change, unsurprisingly, which is why they paid for me and nine other beer writers to fly to Barcelona and be whizzed around the countryside in a wifi-equipped minibus on a no-time-to-catch-your-breath tour that took in 10 mostly very different craft breweries, 12 eat-till-your-eyes-glaze-over meals, countless beers (because I lost count – over 120, probably) – and a couple of wineries as well, because Catalonia is also the main production area for Cava, and home to 10 or so wine-producing areas in total (I was not a Cava lover before, but aged Cava, 15 years or more on its lees, I can now say, is very, very fine.) Oh, and a sausage factory. Because sausages. 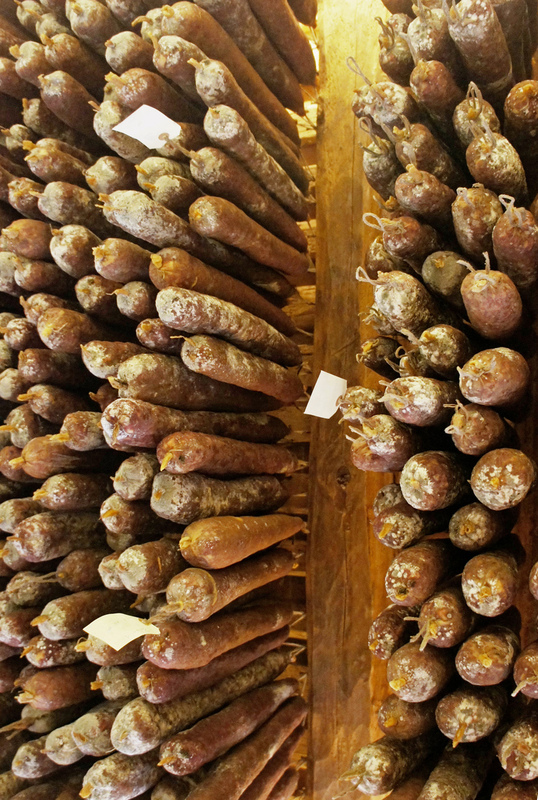 Come on, do you actually need to be given a reason for visiting a sausage factory (llonganissa, to be technical, like chorizo but flavoured with black pepper, not paprika) and marvel at several slatted floors of meaty, porky moreishness, slowly losing half its weight to the atmosphere, and gaining an attractive snow-white mould over its rind, as it hangs up to dry? And eating some while you’re there, since it would be terribly wrong to refuse. 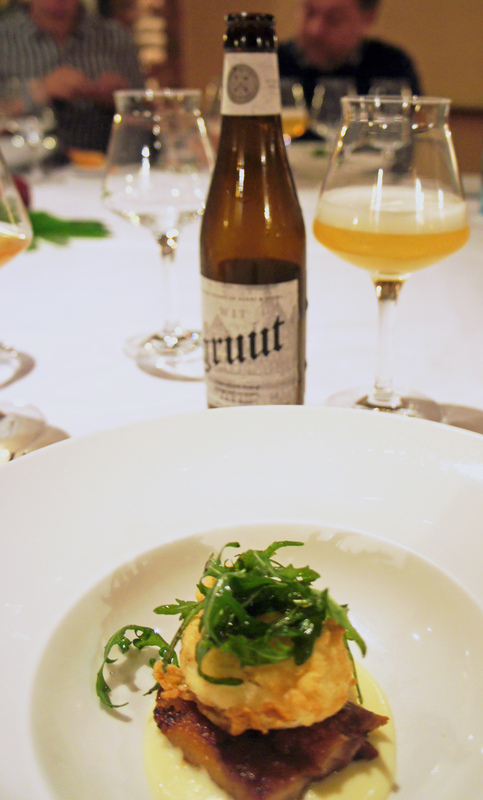 There is a theory (which I thought up while in Catalonia) that as the craft beer revolution spreads around the world, and people in different countries realise there is more to be drunk than “industrial” lager, those places that react quickest and with most enthusiasm – and skill – to the opportunities for making different, interesting beers are the ones with an existing tradition of “foodiness”, of discriminating palates, dedication to fine eating, to artisanal food production. 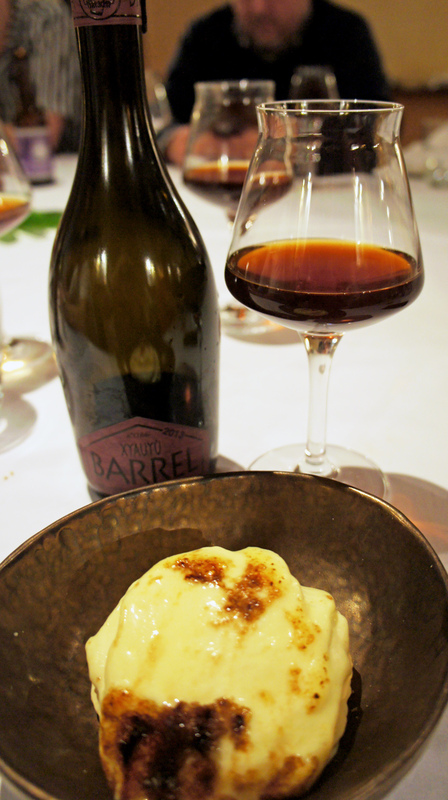 In the 16 years that the “World’s Best Restaurants” competition has been running, Catalan eateries have won the title seven times, been runners-up seven times, and come third on the remaining two occasions (the now-closed El Bulli restaurant, in the far north of Catalonia, and El Celler de Can Roca, in Girona). Nowhere else comes close to that record. 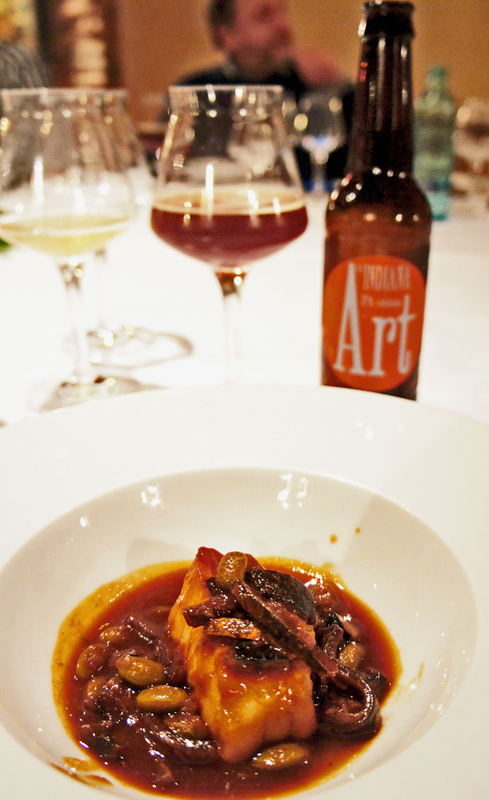 It would be fair to suppose, therefore that Catalans have an excellent appreciation of the gastronomic arts. 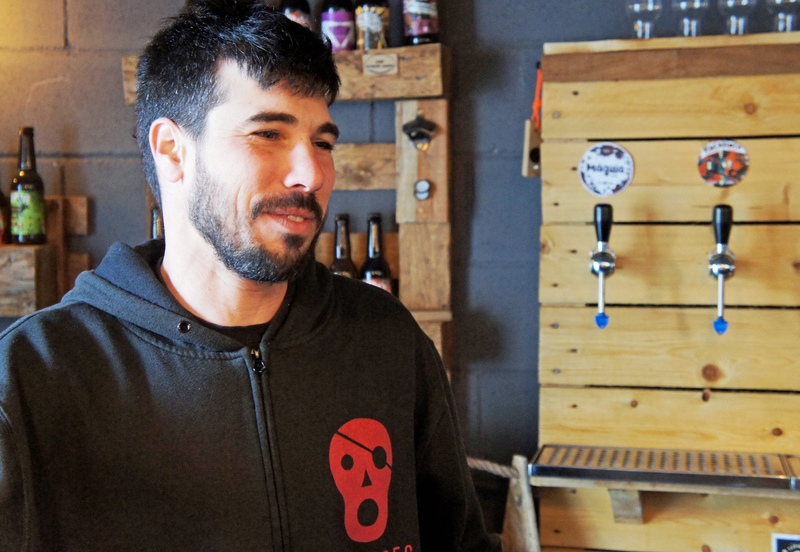 All the same, the local craft beer scene has had a long, slow take-off since the Barcelona Brewing Company, the city’s first microbrewery, was opened in 1993 by a wild-bearded expat Liverpudlian, Steve Huxley. 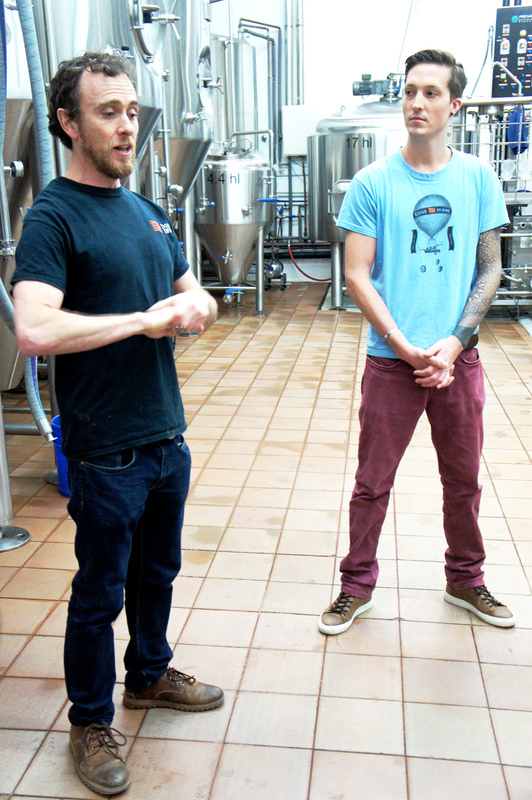 It closed after only a couple of years, but the brewing courses Huxley ran inspired a swath of Catalans to become home-brewers and then, in the first years of the new century, to start moving into commercial brewing. 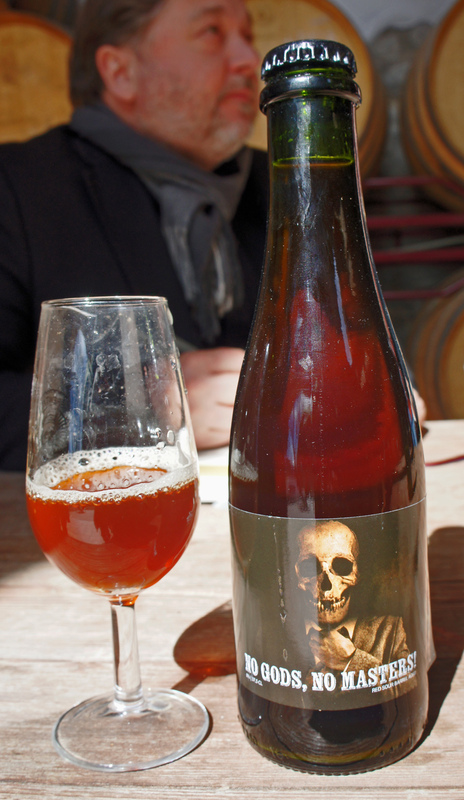 Huxley died of cancer in 2015 (his influence is commemorated though his face being on every token at the Barcelona beer festival), but the slow revolution he had helped start was now becoming unstoppable: by 2009 there were 10 or so new small breweries in Catalonia, in just four years numbers passed 40, and by 2016 a survey found more than 100, making in total more than three million litres of beer a year. 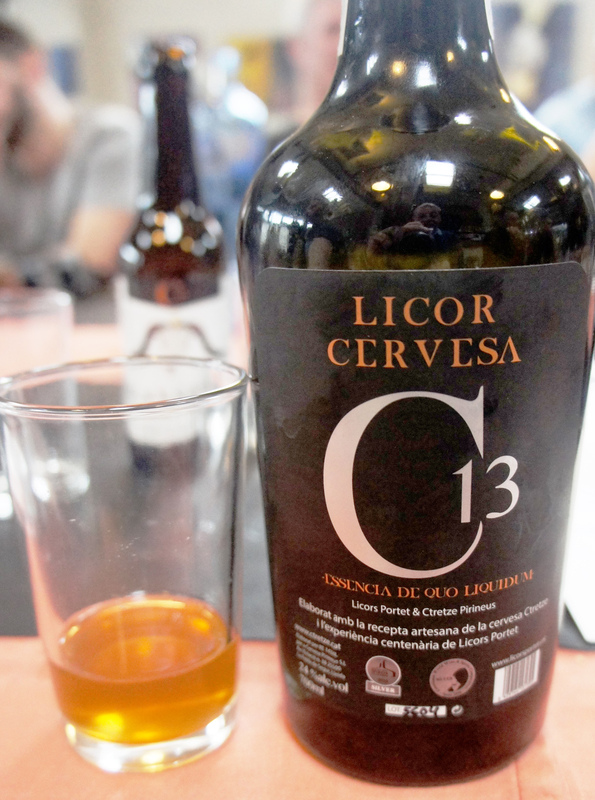 However, that represented barely 1 per cent of total Catalan beer consumption: Catalans drank just under 37 litres of beer per head that year, but only 40cl of that was locally produced craft – one glass, all year. 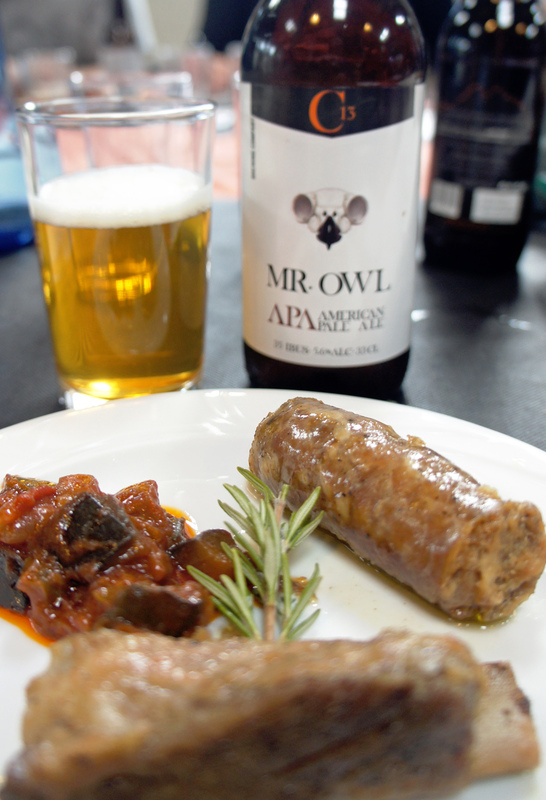 Still, from small beginnings … every Catalan optimist will agree that there is clearly plenty of opportunity for the craft beer glasses to be full more and more frequently. 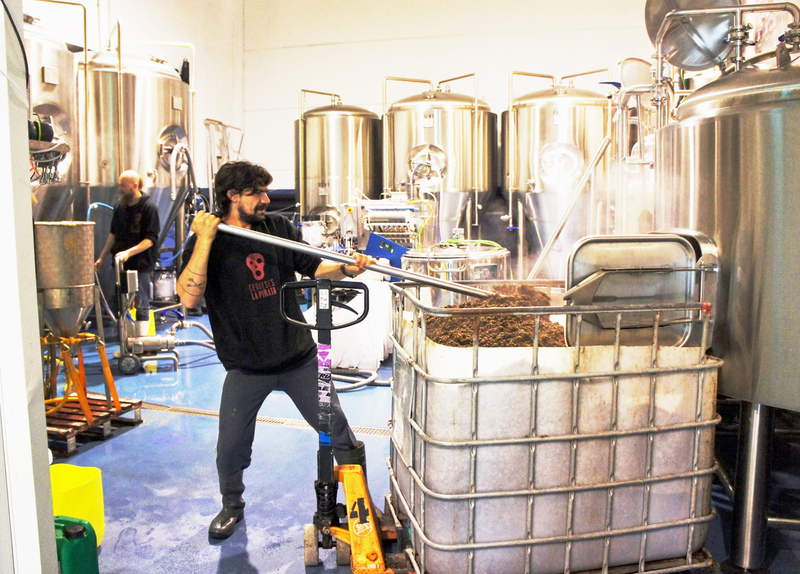 And if the standards generally match those of the breweries we were taken to, all run by dedicated, enthusiastic people, Catalonia can expect craft beer consumption to rise at least steadily, if not rapidly. 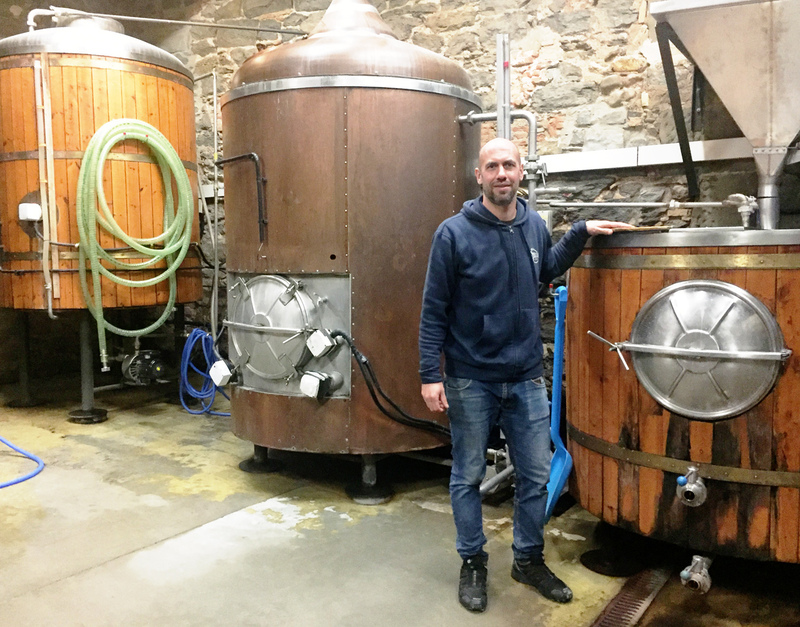 The problem will be convincing people in Catalonia who only know of industrial brewing, and who regard beer as merely a refresher to help the tapas go down and the conversation flow, that there are beers worth trying for their own sakes. 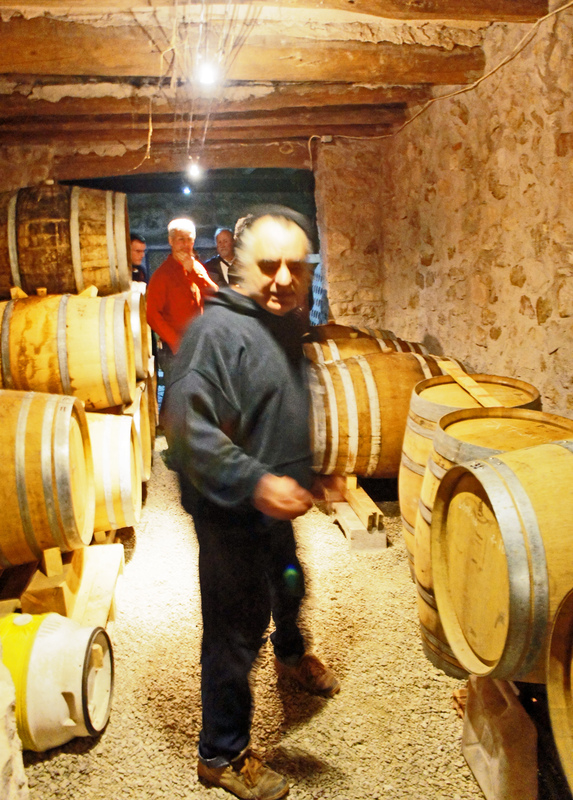 However, our quick zoom from the plains of Taragona to the foothills of the Pyrenees suggested there are plenty of Catalan brewers attempting to forge a truly local indigenous brewing culture, using locally grown produce – hops, barley, other grains, fruits, even grape must, to make “grape ales” – and locally found wild yeasts, and using resources such as barrels previously containing local wine, sherry, local spirits and the like. 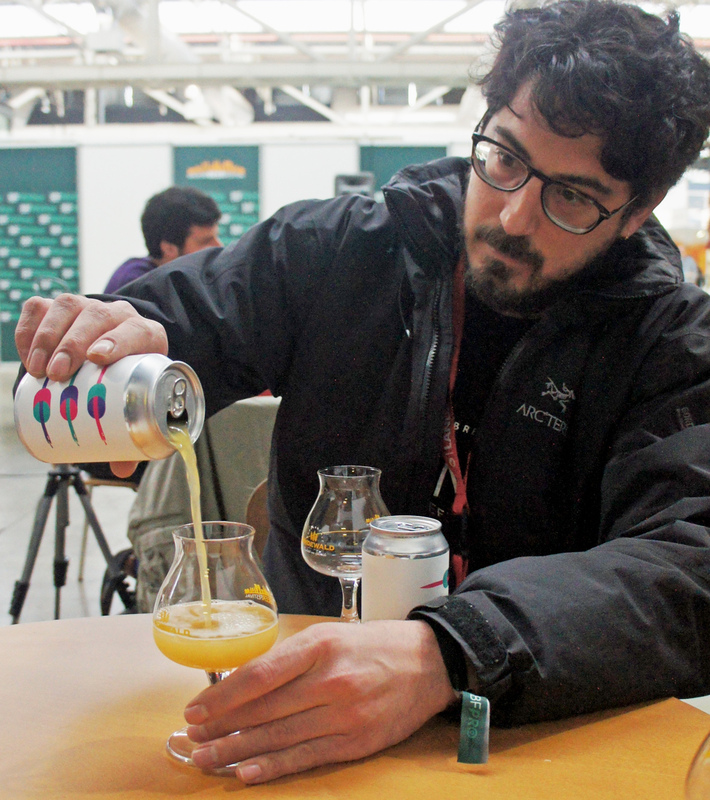 It’s also clear, from the amount of shiny kit we saw, that a great deal of money has been pumped into the Catalan craft beer scene in the past three or four years. 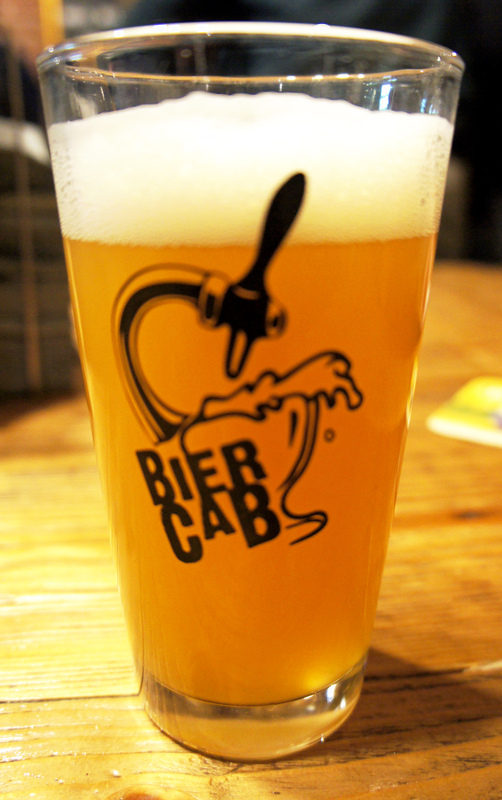 Barcelona now has enough top-rate craft beer bars to be easily worth a long weekend at the least: our own shoot round four or five venues was less a pub crawl than a pub gallop, but I would be very happy to go back and spend much more time (and my own money) in Garage, a long, thin city-centre bar with its own brewery right at the back, which produces a hazy IPA in cans called Soup, or BierCab, another long, thin bar with a fine beer range and an attractive-looking menu, or Naparbar, a mixture of ‘industrial’ and old-style, with 200 beers in stock and an emphasis on lambic and stout. You’ll have to wait a year now for the next one, of course, but the Barcelona Beer Festival is definitely one of Europe’s best, with a strong selection this year of almost 500 beers (not all on at once) made by more than 275 breweries, from Moscow to California, an excellent gimmick in “guest festival” stalls, this year featuring the Manchester Beer and Cider Festival, Big Craft Day from Russia, Bières et Saveurs from Quebec and Craft Beer Perkelei! 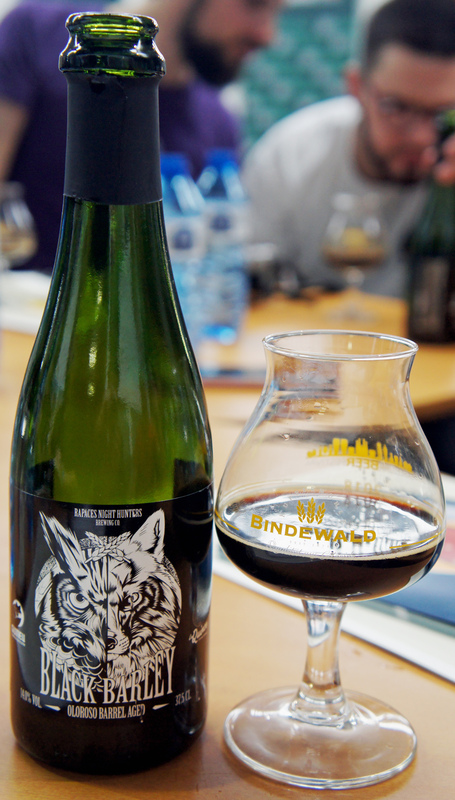 from Finland, and a series of talks and presentations ranging from meet-the-brewer sessions to beer-and-music matching to demonstrations of beer cocktails. 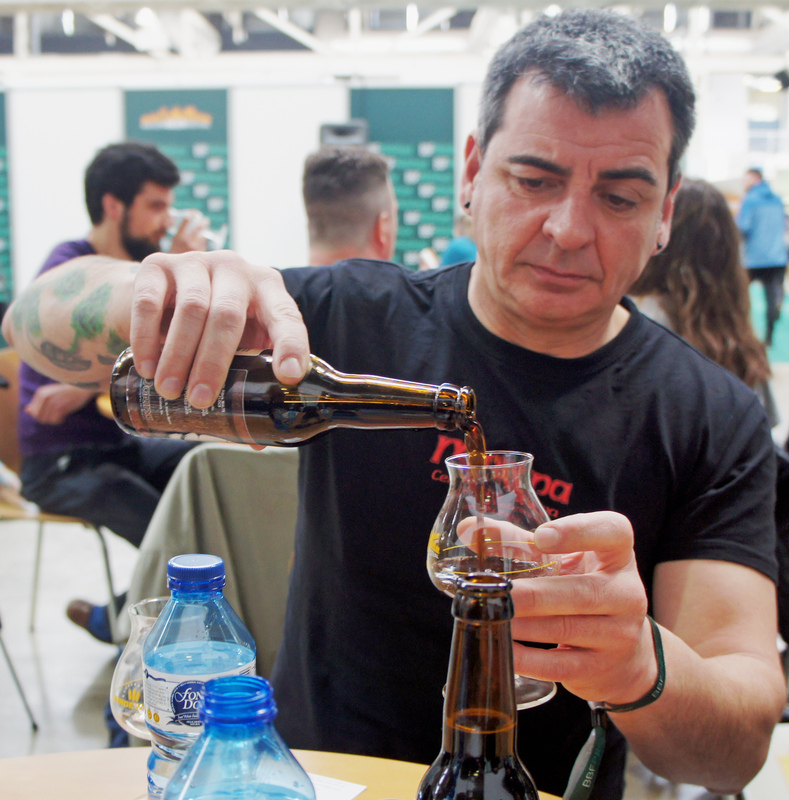 If you can’t wait, Carlos Rodriguez organises a beer festival every year in his home village called Mostra de Cervesa Artesana de Mediona which will be on its 13th iteration this June, and which looks to be a cracker. 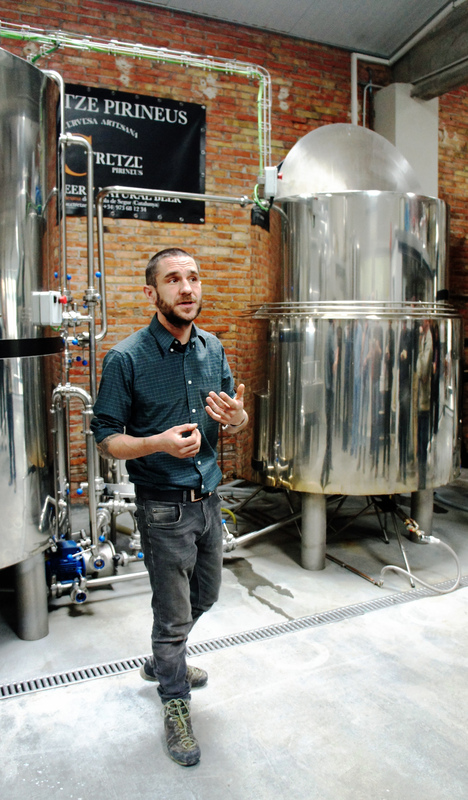 Seven craft beer breweries in Lleida, the westernmost of Catalonia’s four “provinces”, have put together the “Lleida artisinal beer route”, with a passport scheme that, when stamped by all seven, entitles the passport holder to “a special gift from the Association of Artisan Brewers of Lleida” – nature of gift unspecified. 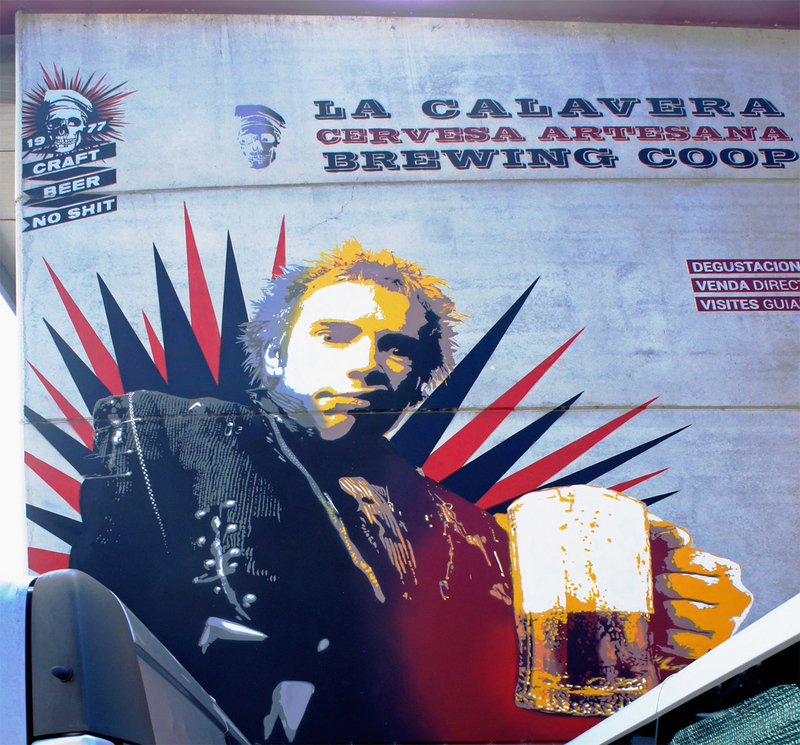 Unfortunately, the website is entirely in Catalan, and entirely unhelpful about the best route to take to get round all the breweries, and all the promotional material appears to be only in Catalan as well. Nor does it look as if anyone has updated the website since 2016. The Facebook page shows some more recent activity, but this looks like an excellent idea that is failing through lack of dedicated effort. I never put my hand in my pocket the whole trip, so you may decide to regard me as an unreliable traveller for accepting a massive freebie. 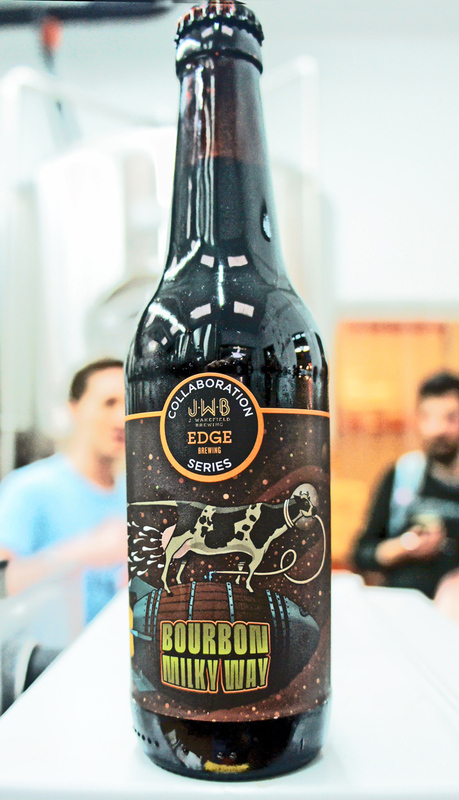 I don’t believe being given something free compromises you from telling others about it, and if I hadn’t gone I wouldn’t be able to give some deserving people some publicity, or let you know some of the interesting stuff that’s happening in a part of the world you might not associate with advances in great beer. 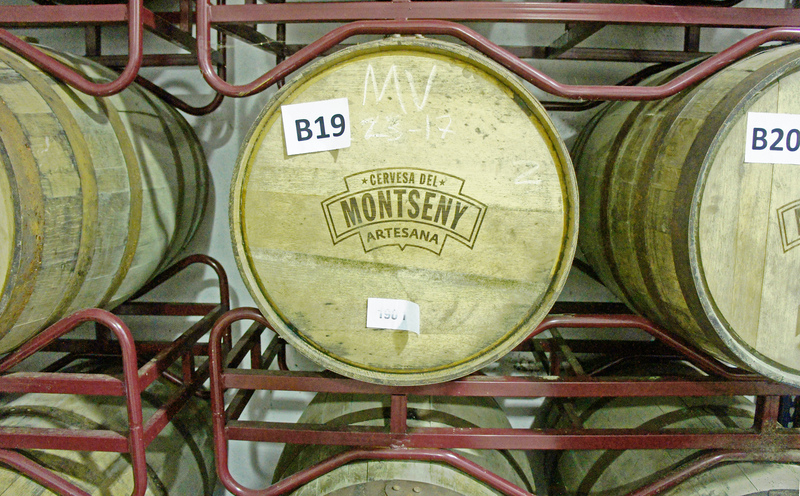 If you like beer tourism, Catalonia should definitely be on your “check it out” list. 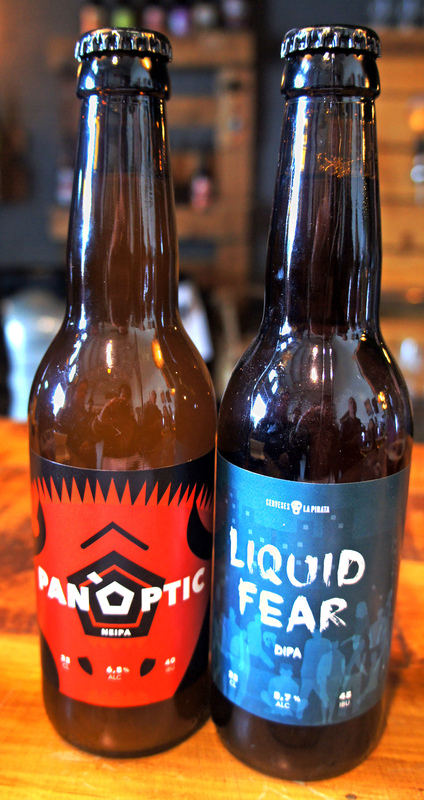 If you’re going to Catalonia on holiday anyway, don’t miss out on the beer scene. 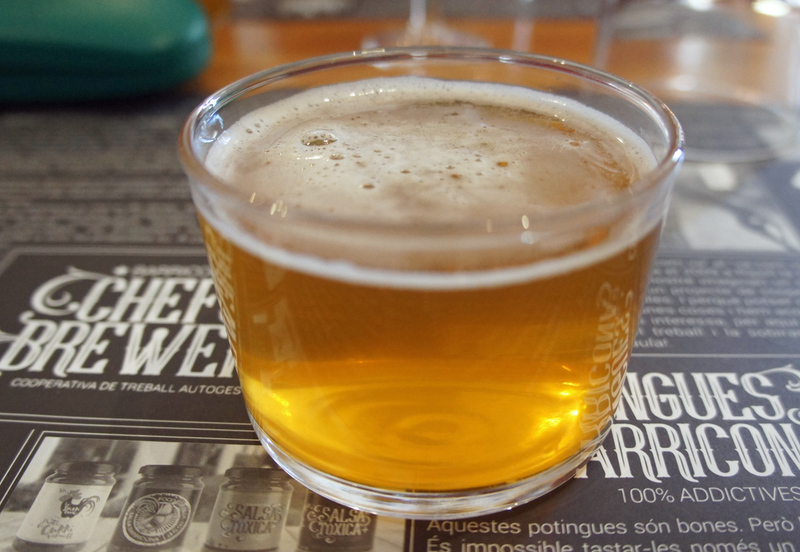 As yet, to my knowledge, no one has written a guidebook to the craft beer bars of Catalonia, but if you contact any of the brewers I’ve mentioned here I’m sure they will make recommendations in their local areas. Many thanks indeed to Ariadna Ribas and Elisabet Pagès of the Catalan Tourist Board for all their considerable hard work in organising this trip, and look after everybody so well, it was a great experience, and grateful thanks to all the brewers, restaurateurs, bar owners and hoteliers for their hospitality and generosity – may you all continue to thrive and prosper. 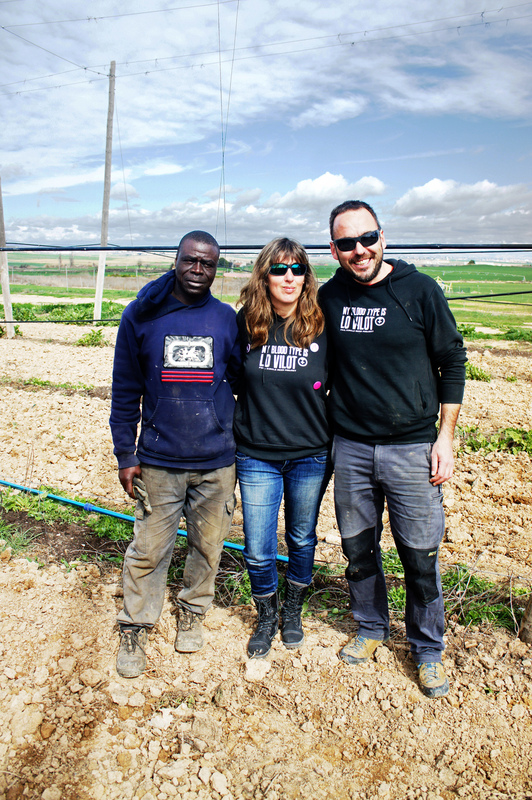 Under the big skies in the hop garden at the farm run as part of the Lo Vilot brewery, in Ponent, the far west of Catalonia, with, right to left, Oscar Mogilnicki Tomas, an engineer, who designed the brewery’s kit, Quiònia Pujol Sabaté, a biologist by training, and a gentleman whose name I thought I had recorded, but now cannot find … apologies to him. Quiònia and Oscar, who started brewing just three years ago, have tried out nine different varieties of hops, and discovered that while American C-hops – Cascade, Centennial – do well in the local climate and local, high-alkalinity soil, others, such as Goldings, won’t grow. 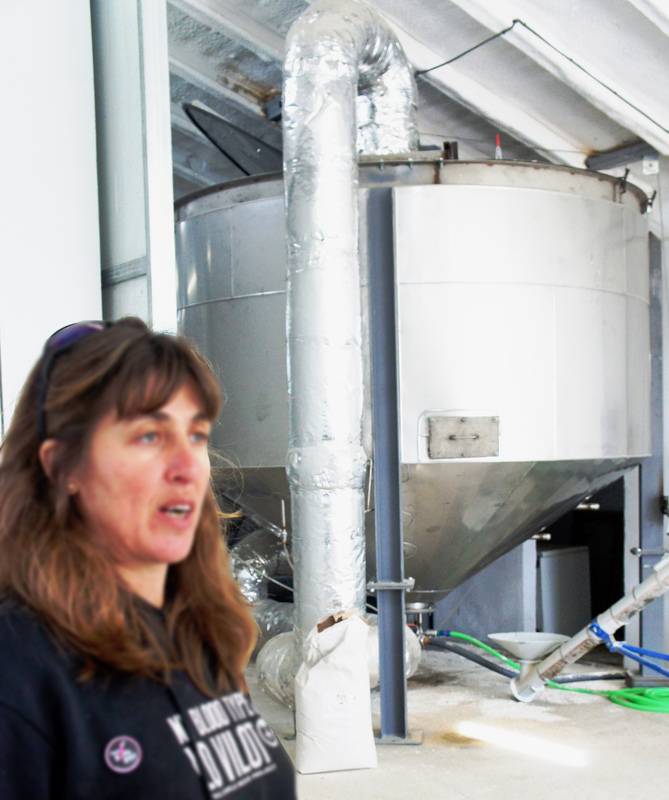 The idea is to eventually be entirely self-sufficient in produce, with all the hops and barley for the brewery’s beers grown on the farm. 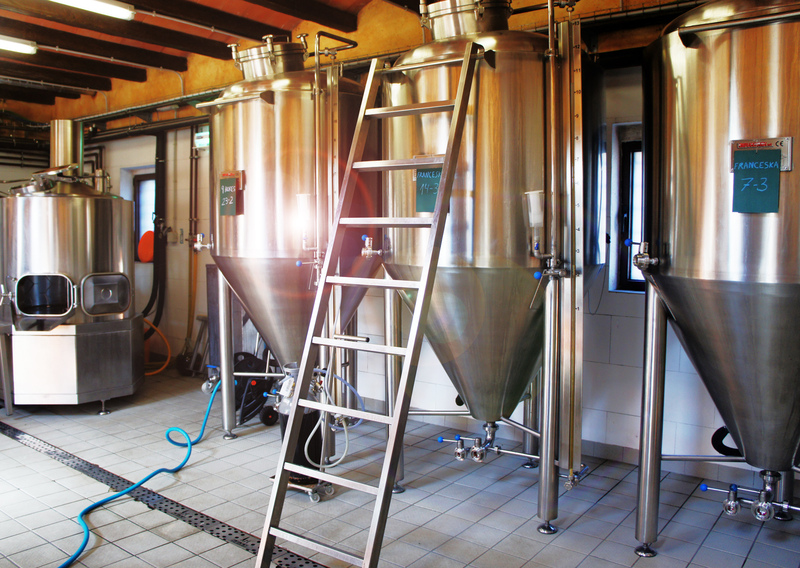 The combined steeping tank, germinating vessel and malt dryer at the Lo Vilot farmhouse, designed by Oscar Mogilnicki and built to his specification. 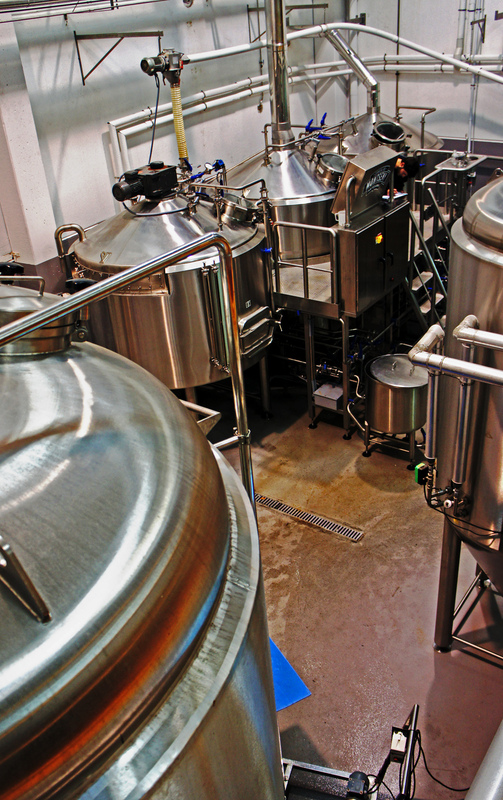 It supplies all the base malt for the brewery, with only speciality malts having to be brought in. 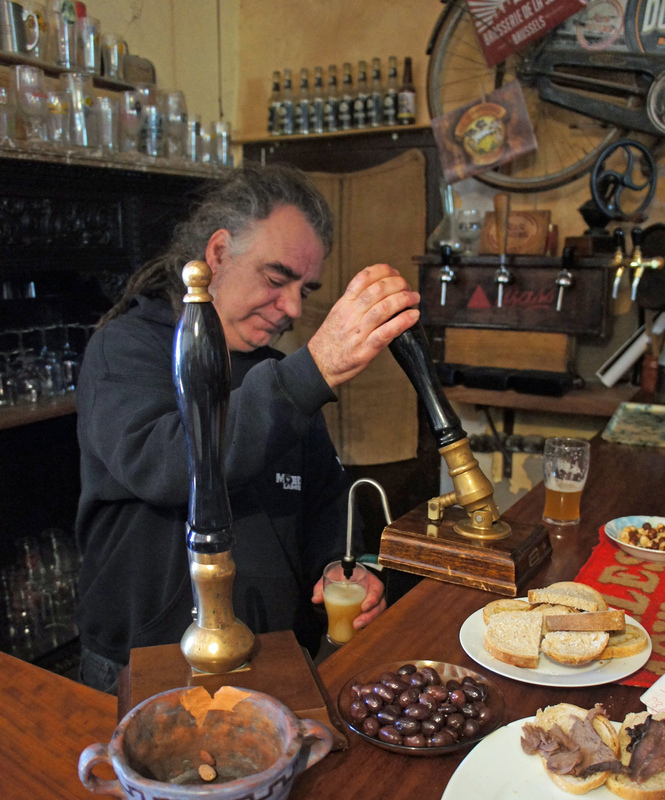 Aran León in the bar at La Pirata, which is open every Friday: the operation was a gipsy brewery until 2015, when it finally opened its own production plant with kit from Premier in the United States. Some 40 per cent of production currently goes abroad, to France, Italy, Belgium, Poland and the UK, and only 20 to 30 per cent of sales are in the Barcelona region. Production was 2,000 hectolitres last year, and is growing by 70 to 80 per cent a year. 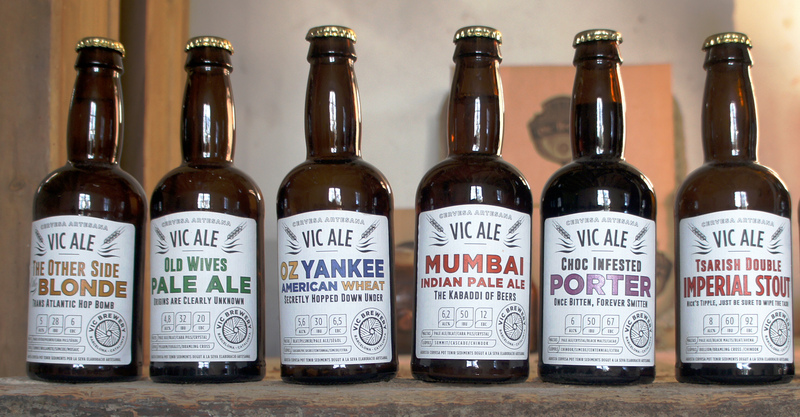 The line-up of Vic beers: nicely informative labels. 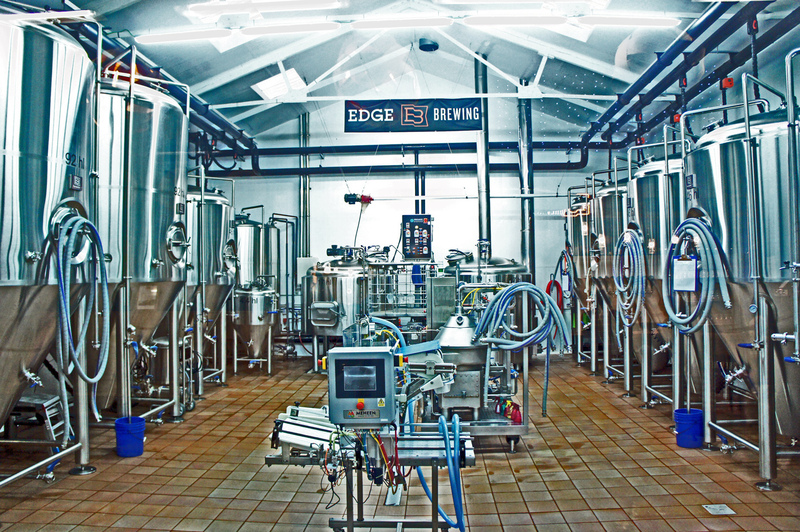 Half the 180,000 litres a year the brewery currently produces goes into keg, half into bottle, and half of all production goes abroad, to France, England, Finland and the Czech Republic. 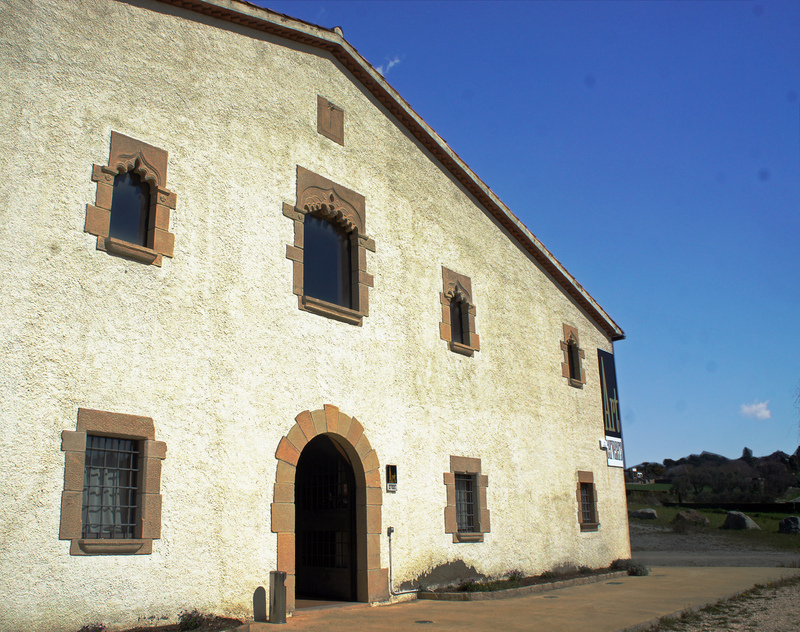 The co-owner’s brother is a wine-maker in the south of Catalonia, which has helped get contacts with distributors. 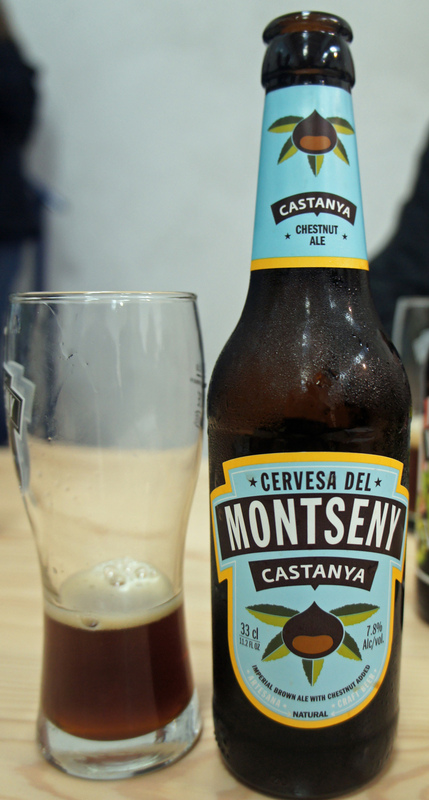 Cervesa del Montseny, named for a mountain range (and national park) in the centre of Catalonia, started with second-hand kit from the Wolf brewery in Attleborough, Norfolk, and ten years later brought a whole new kit from Premier Stainless Systems in the United States. 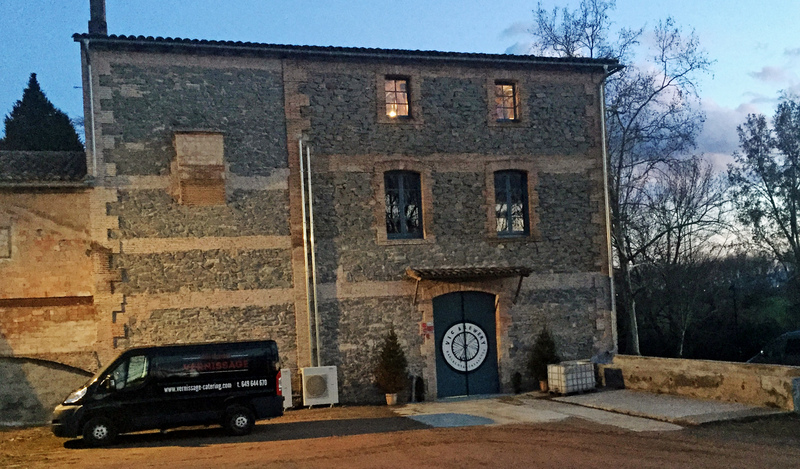 Can Partegàs, another lovely old Catalan farmhouse saved by being turned into a brewery, Art Cervesers, in Canovelles, not quite 20 miles north of Barcelona. 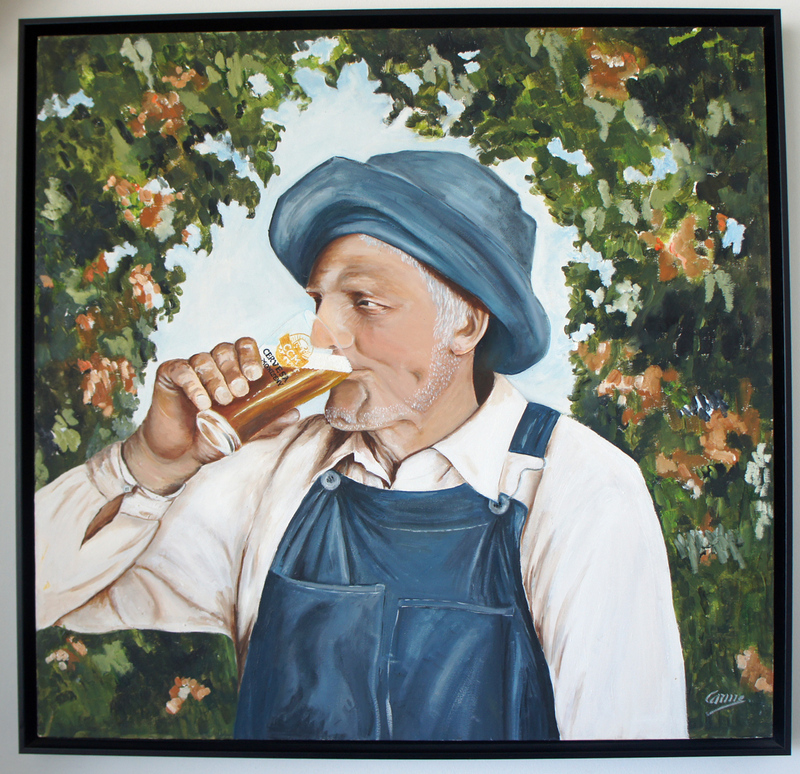 The team behind the brewery had problems at first getting permission for the conversion, because the attitude of the authorities was that beer was not a rural product. However, eventually, helped by the fact that they added a strong element of education to their offer, which helped bring in government grants, they were able to open. 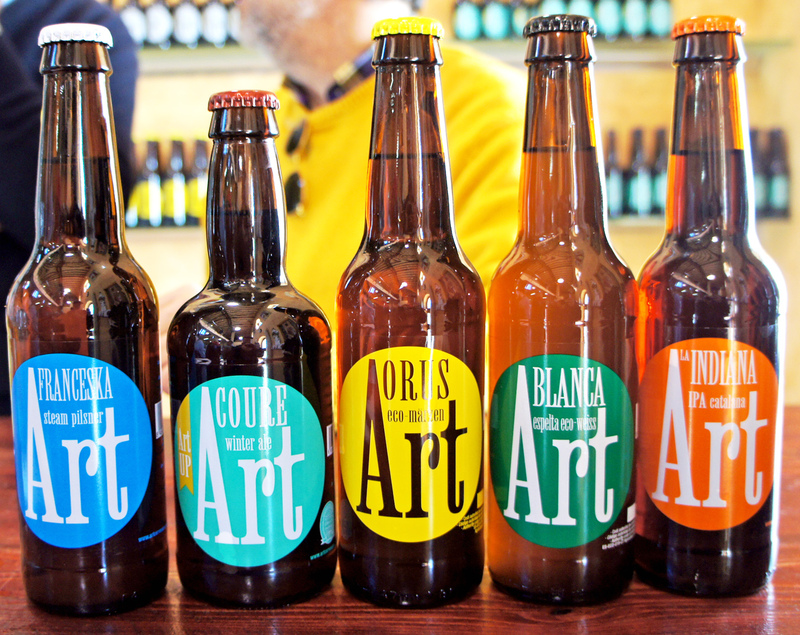 It claims to be the only craft brewery in Spain not buying in yeast: Art Cervesers has its own yeast bank, and each of its beers is made with its own specific yeast.